Why use Ray's? For firearm protection to restore & protect your guns from moisture, salt, acid & even your own fingerprints which can cause damage to the finish on your firearm. Simple application & economical pricing are great incentives to keep your valuables looking good & protected at the same time. 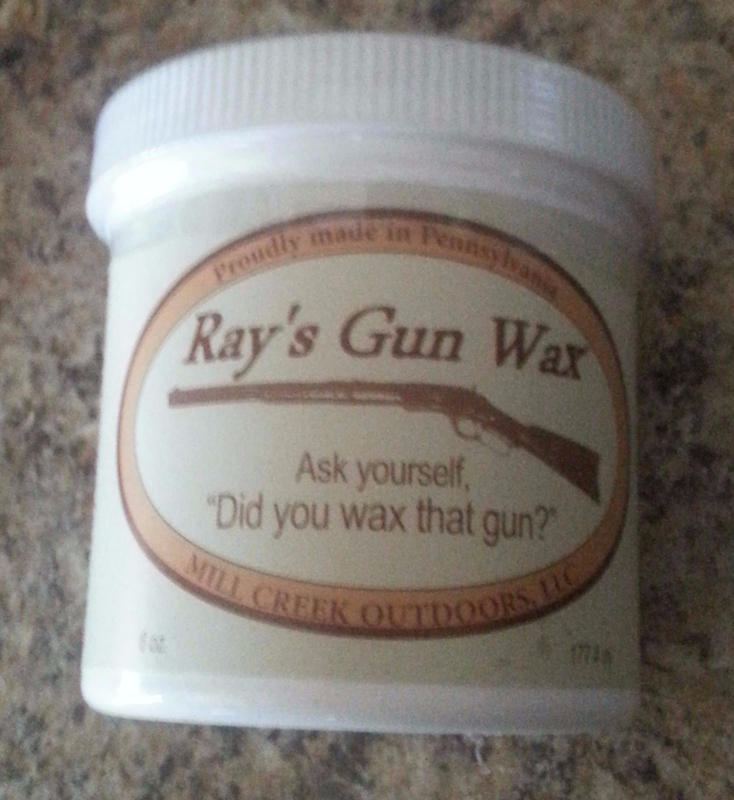 You can use it on your leather sling, bore, receiver and all metal parts on your gun and all wood stocks as well. Made in Pennsylvania. How to Use: Apply a small amount on the exterior metal parts and stock, removing the excess. Apply in a clean barrel & before firing again, clean the bore as you normally would with a quality solvent and foul the barrel before going afield. It's also great for restoring hand rubbed finishes as well.